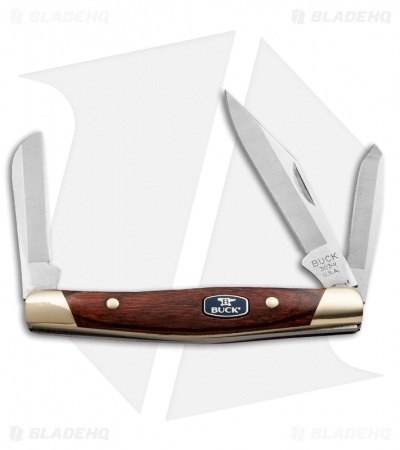 Buck Knives is known for their classic folders that stand the test of time. The Chairman Series have been designed with input from Chuck Buck and is endorsed with his signature on the knife handle. 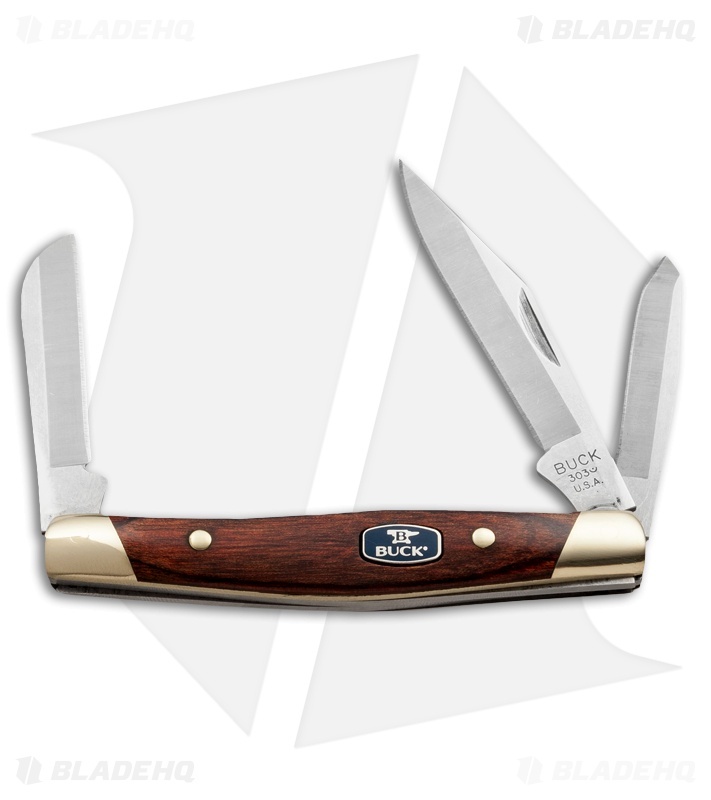 The 303 Cadet RW features a Rosewood Dymondwood handle with Buck's ComfortCraft contour, so you'll know that each knife has been hand finished for comfortable pocket carry. 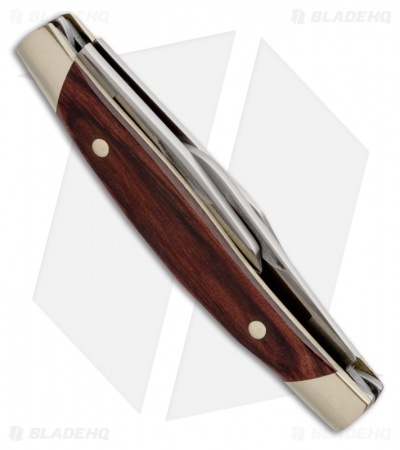 The handle has nickel silver bolsters and a stainless steel slip-joint mechanism. 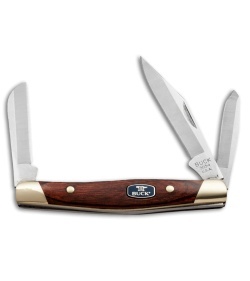 Includes clip point, spey and sheepsfoot blades.